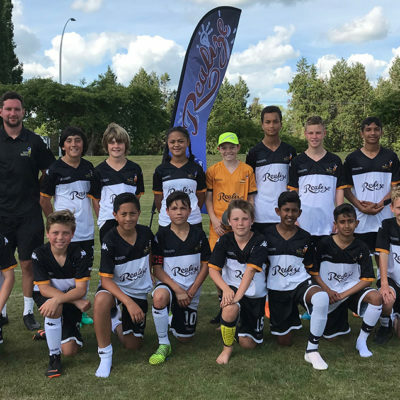 New Zealand’s most successful football coach, Ricki Herbert, has been appointed as Director of Football at St Peter’s Cambridge, taking the challenge of helping Cambridge become a leading centre for developing future All Whites and Football Ferns. 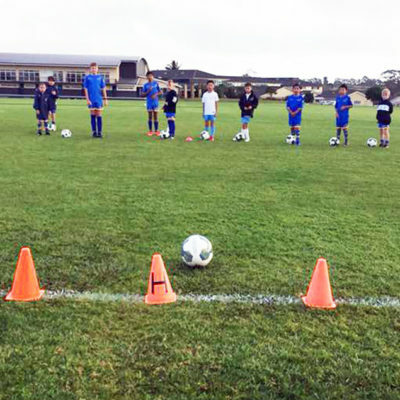 The former All Whites and Wellington Phoenix coach has accepted a full-time role to help develop young players at a new football academy at the school. He will also become Technical Director at Cambridge Football Club, working with the club’s senior, youth and junior coaches to help them accelerate the progress of players. “I’m coming to Cambridge because I believe the town has the potential to become a powerhouse within the sport,” Herbert, 55, said. Herbert will be the Director of Football at St Peter’s, coaching its boys’ and girls’ first teams and overseeing the football academy, one of four new sports academies at the school – the others being cricket, netball and rugby. 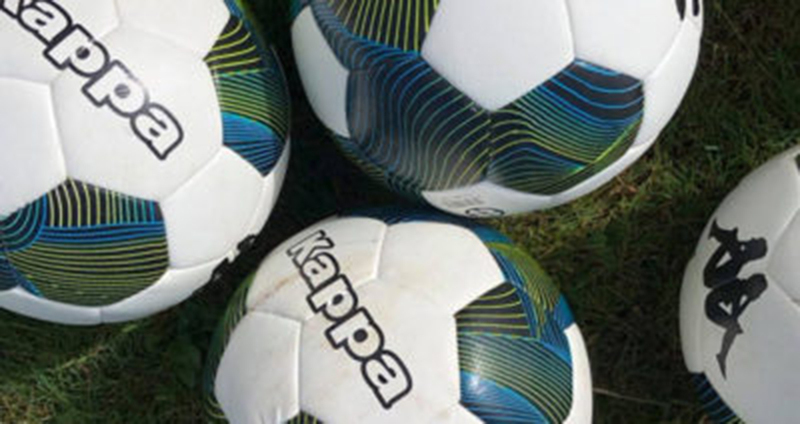 “We’re an ambitious school wanting to become excellent at football. Ricki is the ideal person for this role – no one in this country has a better track record as a football coach,” principal Dale Burden said. Since ending his role as the national coach for the Maldives in June, Herbert has been linked with coaching jobs as diverse as the Nigerian national team to A-League franchises. But Herbert says his Cambridge role will give him the chance to help build a coaching and development structure to benefit generations of footballers to come. “The school already has an excellent reputation for providing the resources to help its students excel at sport and many have gone on to represent regional and national teams. “It sits well with the district’s reputation as the Home of Champions with more than 40% of New Zealand’s carded athletes training within its boundaries,” he said. Herbert comes to Cambridge with a record of success as a professional player and coach that has taken him around the world and with roles at three FIFA World Cup Finals. In 1982, he was a teenage member of the All Whites who became the first New Zealand team to qualify for the world finals in Spain. In 2010, he coached the New Zealand team to the FIFA World Cup Finals in South Africa, leading the All Whites unbeaten through the tournament. In 2014, Herbert continued his association with the World Cup, working with FIFA’s technical coaching team at the Brazil tournament. As a player, he represented New Zealand more than 60 times and won three national league titles and two Chatham Cup winner’s medals with Mount Wellington. He played professionally in the English Football League with Wolverhampton Wanderers before taking up coaching in 1990. He coached Central United to a national league championship in 1999. Herbert coached the New Zealand U-23 side for their Olympic Games qualifying campaign in 1999 and became assistant national coach in 2001. 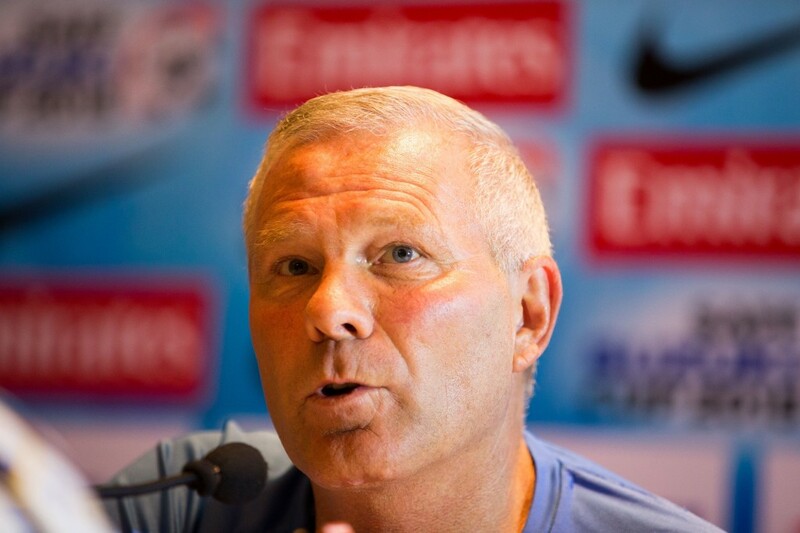 He was appointed the All Whites coach in 2005, starting an eight-year run that saw much success. After being named NZ Coach of the Year in 2007, he led the national team to victory in the 2008 OFC Nations Cup, and then took the All Whites to the 2010 World Cup Finals. Draws against world champions Italy, Slovakia and Paraguay meant New Zealand were undefeated at the tournament, earning the All Whites the Supreme Award at the Halberg Awards, with Herbert taking the Coach of the Year honour. Herbert was the coach of New Zealand’s only fully professional football club, the Wellington Phoenix, for six seasons before leaving to take up a series of international coaching appointments. These included coaching Papua New Guinea to a bronze medal at the 2015 South Pacific Games and coaching North End United in the newly-launched Indian Premier League. He recently completed a 14-game stint as national coach for the Maldives which saw the small Indian island nation rise 20 places in the FIFA international rankings. Herbert holds a UEFA Pro Coaching Licence which is the sport’s highest level of qualification for coaches. He received the Companion of the New Zealand Order of Merit (CNZM) in the 2011 New Year’s Honours. 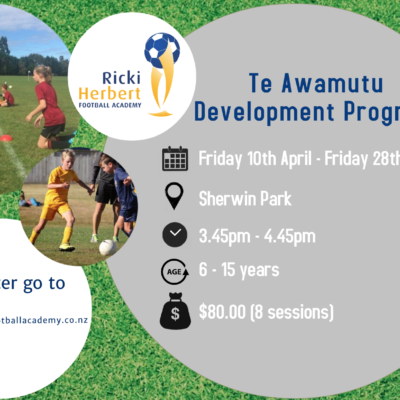 He is also the founder of the Ricki Herbert Football Academy which has nine talent development centres in the North Island and Herbert says he’s keen to extend the academy into the Cambridge/Waikato area in 2017. St Peter’s principal Burden said Herbert will be a “hands on” coach as well as work with other staff to ensure players had the best possible coaching. He will take overall responsibility for football at the school, coaching the boys’ and girls’ first teams and heading up a new academy for year 7-10 students. “We want to be the best in the country. 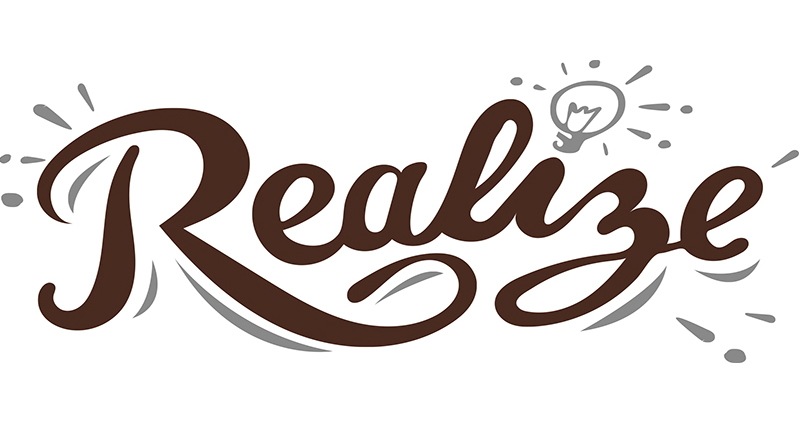 Appointing New Zealand’s top football coach is a sign that we are serious about achieving this goal. The women’s programme is already doing well with the first XI currently ranked second in the country,” he said. The school (left) has some of the best sporting facilities in New Zealand including access to the Avantidrome, the national home of cycling, which is located on the St Peter’s site. (For more information about St Peter’s, click here). Cambridge FC chairman Steve Thomas said Herbert’s role at the club would “raise the bar” for all its coaches. “We’ve made great advances in recent years with our youth development programme but this will help us improve further,” he said. The St Peter’s Football Academy is one of four new sports academies launched by the school in time for the 2017 academic year. The others are cricket, netball and rugby. They will cater for students from years 7-10 and will aim to provide expert coaching and guidance, helping players develop through school teams and into regional and national age group teams. “We also want to open opportunities to a possible career path or life-long involvement in sport beyond school,” Burdon said. As well as Herbert, the school has top coaches also leading its other academies. Rugby is headed by coach Sean Hohneck, a former professional player with experience for New Zealand Maori, the Waikato Chiefs and Waikato. Overseas he played for Bristol and Leeds in the English Premiership and Heineken Cup. In his third year of coaching the St Peter’s 1st XV, he has also coached premier club side Fraser Tech and works as resource coach for the Waikato Mitre 10 Cup squad. Former Silver Fern Amigene Metcalfe oversees the netball academy, having coached for more than 20 years at school, club and regional levels. She played for than 100 games for Waikato and was the inaugural captain of the Waikato/Bay of Plenty Magic team. The cricket academy’s coach is long-time professional coach Owen Steverson who has coached numerous former and current Black Caps and White Ferns. Recent senior coaching roles include the Counties-Manukau senior men’s team and the Northern Spirit women’s team. 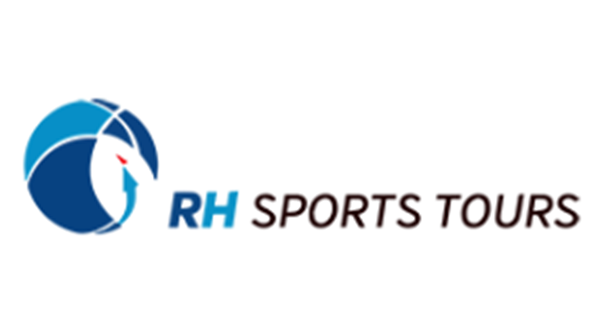 The four new academies join the school’s existing golf, swimming, tennis, rowing, cycling and equestrian academies. 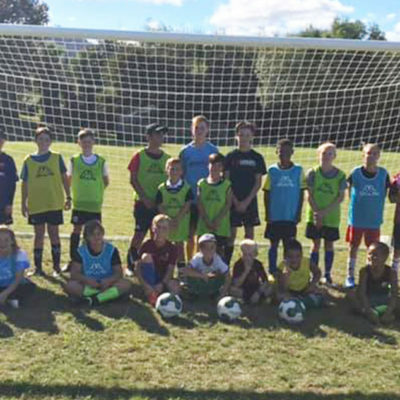 Cambridge Football Club is one of the fastest-growing in the Waikato/Bay of Plenty with more than 700 senior and junior players. It was named Waipa Sports Club of the Year in 2014 and 2015, and was the Waikato/Bay of Plenty Football Club of the Year for 2014. The club’s senior men’s team won the WaiBOP Premiership last year, the first top-level title the club had won in two decades, and the club narrowly missed promotion to the Northern League, losing a play-off series by one goal to Auckland’s Waitemata. Off the pitch, Cambridge has earned recognition for its efforts in the community and as a host for regional and national events. 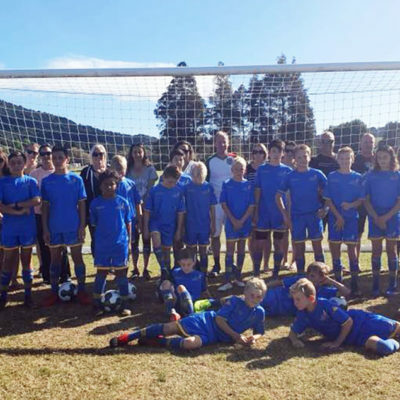 It won the Supreme Award at the 2014 Waipa Trustpower Community Awards and has twice won WaiBOP Football Best Practice awards for its work with sponsors and for the way it has encouraged the participation of women within the club. 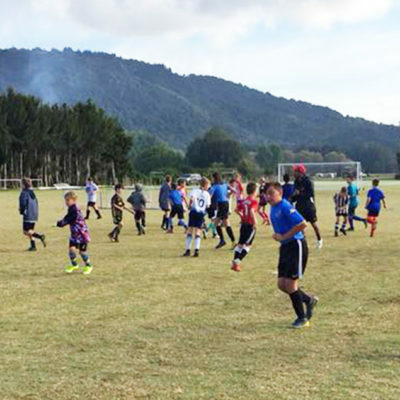 For two summers, the club hosted ASB Premiership games for WaiBOP United, attracting the second-highest attendances in the national competition. The club regularly hosts regional tournaments.